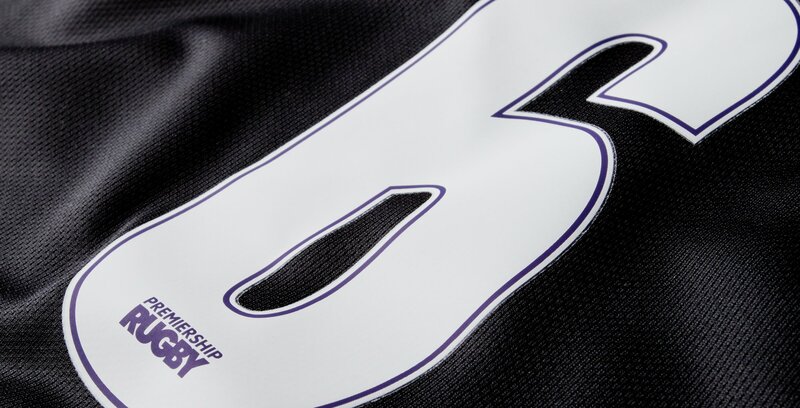 Emulate your heroes or have your own name & number with our shirt personalistion service. 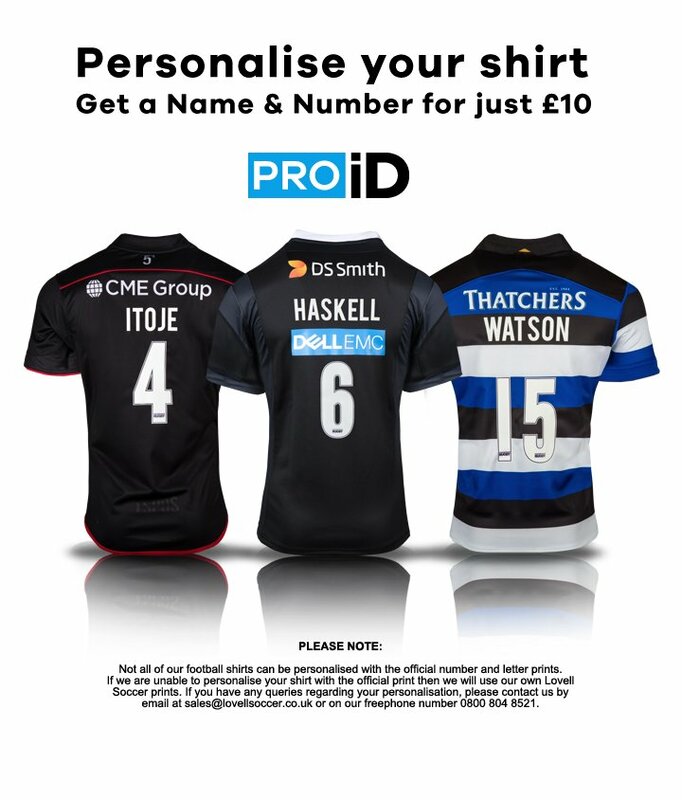 Choose any name and/or number for only £10, Plus add a Premiership Rugby badge for each sleeve for only £6. Please note Character restrictions may apply. 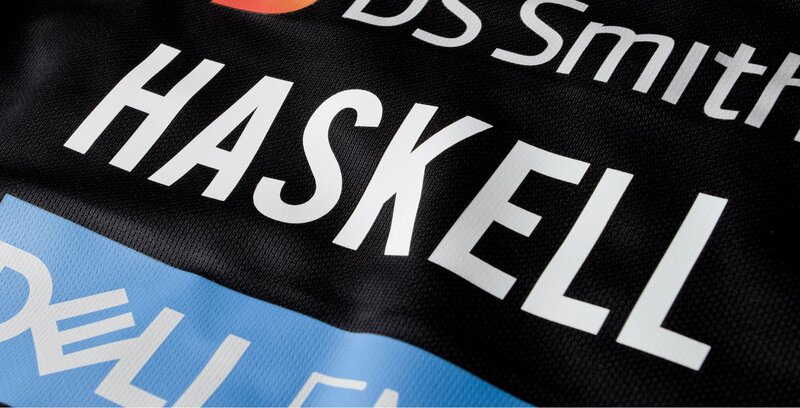 Lovell Rugby has a wide range of International & Club replica shirts to choose from including All Blacks, Wales, England, Springboks & more. 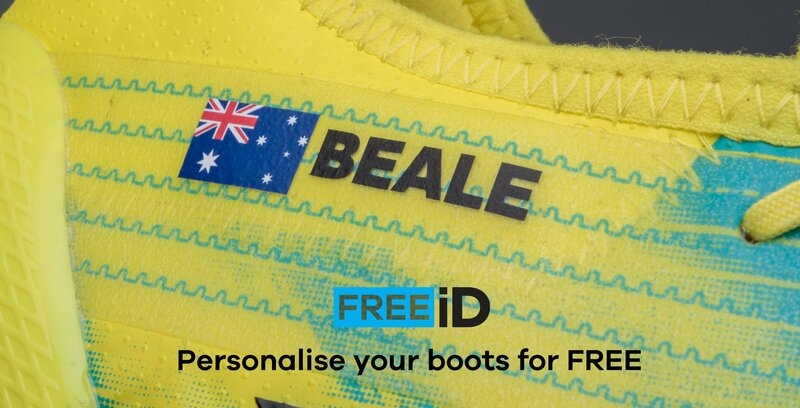 Whoever your team or country, make it your own with a name and number for just £10. 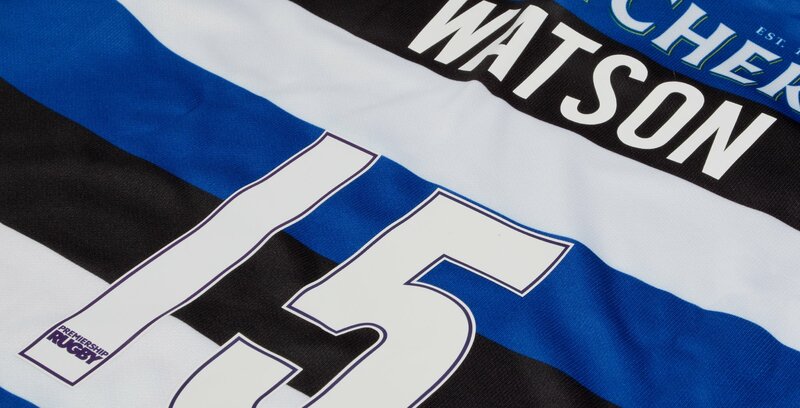 Emulate your heroes with your favourite players name & number on the back of your shirt. 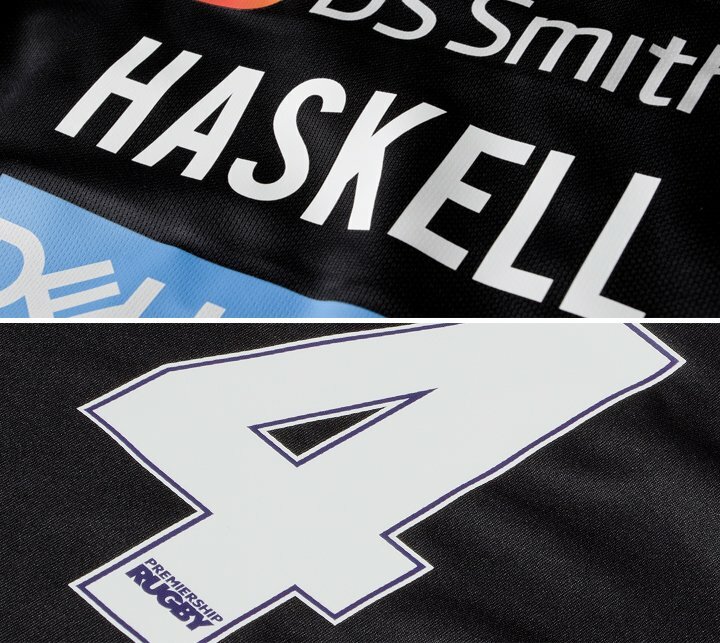 Choose from stars like Itoje, Haskell or Watson to add that extra touch to your teams replica shirt.